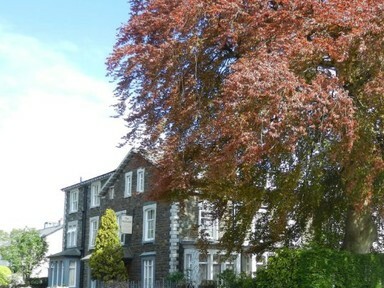 Millfield Care Home in Keswick is a 36 person capacity residential care home which has recently undergone an upgrade of their heating system, and is now served from a pair of wall mounted Prestige 75kW boilers and a plate heat exchanger to separate the old system and protect the new installation. The Georgian building accommodation is spread over three floors and includes private bedrooms, some of which have en-suite facilities. There are communal lounges, a conservatory and dining areas.